Reduce uncertainty by identifying attackers in your network before they make their next move. Boost confidence in your network visibility with timely, accurate and actionable intelligence. Our company provide cloud-based solutions to financier, insurers and dealership, the three solutions we offered need a relatively high level of data security, since SAS did good job in China, we like to introduce my new Australian company started considering of SAS. Our Data Analyst who came from Huawei suggested SAS to my IT director, however, he told us he couldnot get contact with sales from SAS (maybe it is just an excuse) . It is really not a dislike, but I think an improving pre-sale services team is necessary. Tech people knows about you, however, some director of tech company donot know technology, like ours. * We monitor all SAS Cybersecurity reviews to prevent fraudulent reviews and keep review quality high. We do not post reviews by company employees or direct competitors. Validated reviews require the user to submit a screenshot of the product containing their user ID, in order to verify a user is an actual user of the product. Hi there! 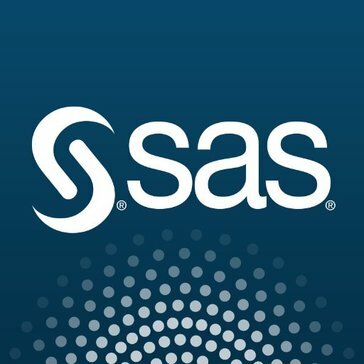 Are you looking to implement a solution like SAS Cybersecurity?